If you didn't grow up in the South Bay or spend your preteen years searching for meaning in the Metaphysical section of a bookstore like I did, then this particular Egyptian museum and the Rosicrucian Order may be uncharted territory. AMORC is a secret organization, and as such can only be described by outsiders as "elusive." AMORC defines itself on the Egyptian museum website as, "a philosophical and educational public benefit (501c3) organization." Others call it a mystical fraternity. A timeline in the lobby of the museum details how AMORC traces its origins to the ancient mystery schools of Egypt. Fascinated by these precursors, Lewis sponsored excavations and trips to Egypt for AMORC members in the 1920s. 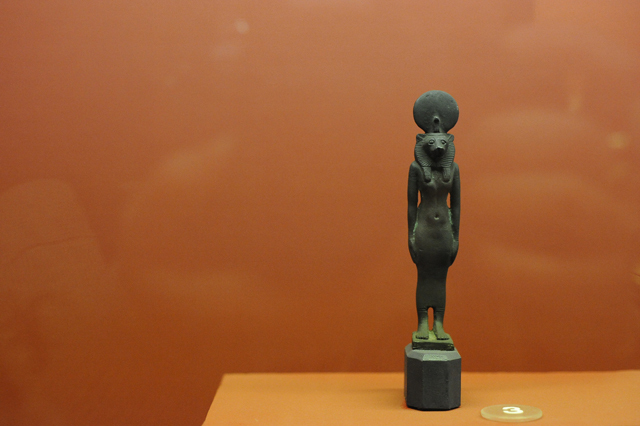 And while the Order maintains it was gifted thousands of artifacts from organizations like the Egypt Exploration Society, it is clear many items were collected long before the Egyptian Law on the Protection of Antiquities took effect in 1983. 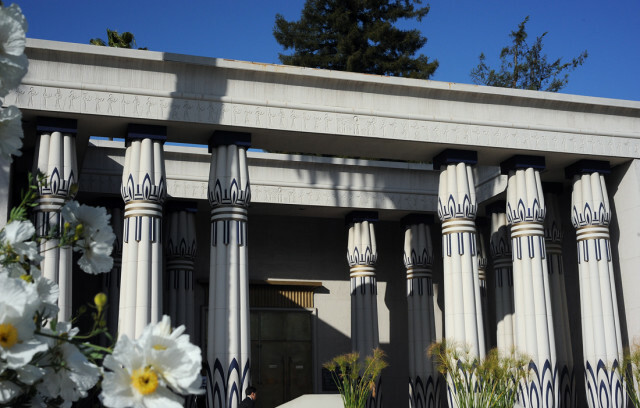 After nearly 85 years of expansion, the Rosicrucian Egyptian Museum is firmly rooted in San Jose. The current building, constructed in 1966, resembles a gilded set for Elizabeth Taylor's Cleopatra. Within, retro dioramas fit for a Wes Anderson film add a twee charm to the thousands of genuine artifacts, including numerous mummies, both human and feline. 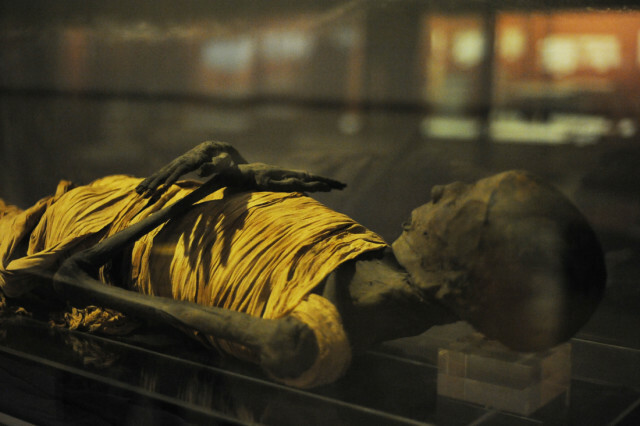 While this Egyptian museum would not exist without Rosicrucian interest in ancient Egypt, it is possible to visit the museum with little to no interest in the Rosicrucian Order whatsoever. But even for those who can separate the Order from the artifacts, part of the fun is stumbling across an exhibit on, say, alchemy. Tap into your inner sixth-grader by picking up a museum passport and an LED light to reveal hidden messages on placards throughout the museum. And don’t forget to get your passport stamped at various stations throughout the museum, because if there’s anything as cool now as it was in sixth grade, it’s stamps. Beyond budding Egyptologists, the museum and its surrounding gardens attract people of all ages and interests. During my most recent visit, I encountered Milpitas High School students taking group pictures for the not-so-ancient ritual of prom, a spiritual seeker looking to swap UFO stories and a microfiber-clad runner working out on the Planetarium stairs. Whether you visit it as a museum, temple or park, walking onto the Rosicrucian grounds is like stepping into another world. VivV I shouldn't have been so surprised to see young people taking selfies with the artifacts: #illuminati, #occult, #cats. 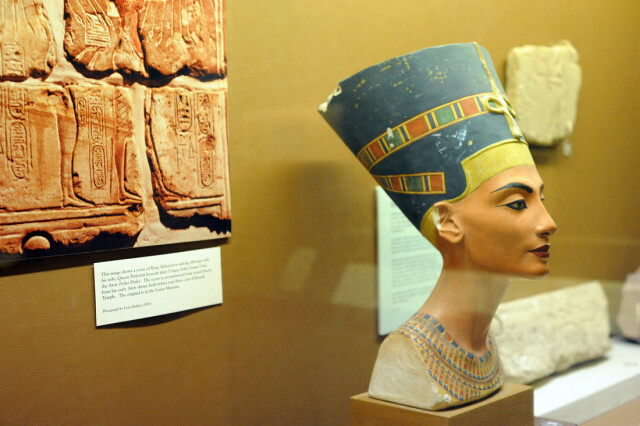 If Queen Nefertiti had an Instagram, she might be the only one who could give Queen Bey a run for her money. All joking aside, the Rosicrucians offer a rosier view of Egypt than the one we know today or the one I visited in 2009. And while it lacks a certain modern context, the Rosicrucian Egyptian Museum faithfully preserves the Order's evolving fascination with ancient Egypt over the span of the last century. AMORC necessarily walks a fine line between public and secret teachings, factual and mystical representations of a culture that deserves the utmost respect. This respect is evident in the care with which the museum is maintained and kept open to the public. Whether you find the experience spooky or magical is up to you, but even a sixth grader will tell you it’s educational. 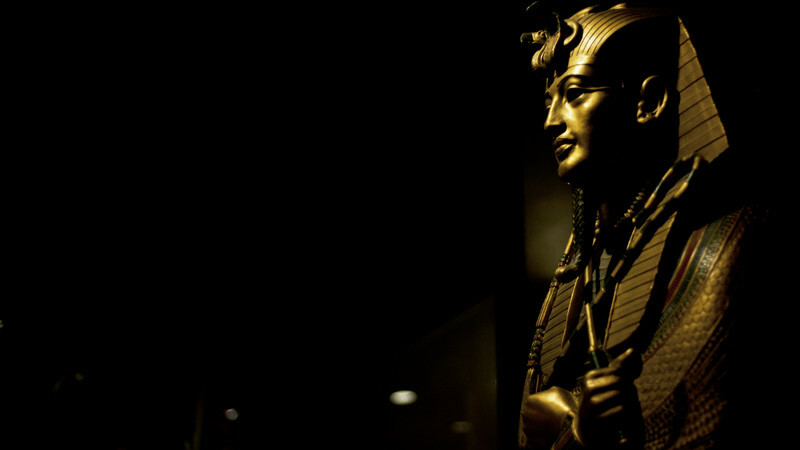 For more information about the Rosicrucian Egyptian Museum visit egyptianmuseum.org.